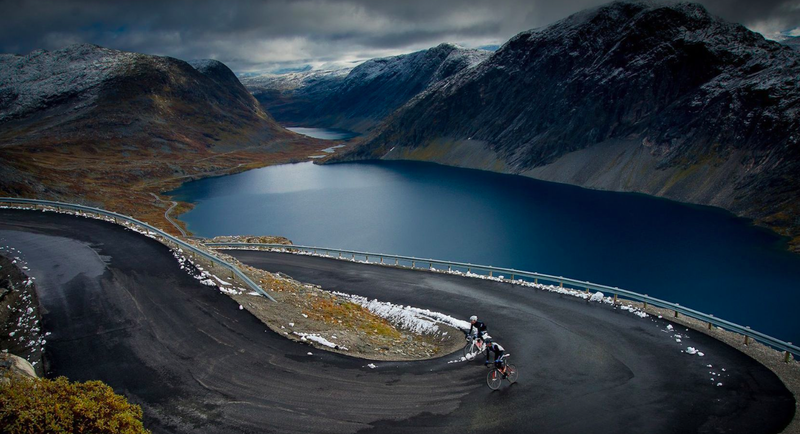 In a recent post by Cycling Tips, Roadtripping in Norway, highlighted the need for more inspiring articles and photos that showcase countries as destinations for cyclists. The photos that are displayed on the Norway post are simply gobsmackstic; they make me want to pack my bags and head over there right now. This is exactly the type of cycle tourism promotion that tourism boards want! 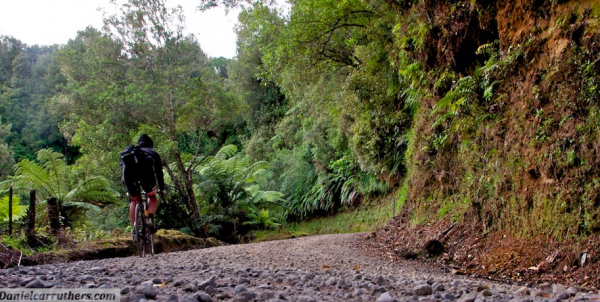 New Zealand’s Forgotten World Highway is also another iconic journey that one can take in a remote part of New Zealand with just the sheep and cows for company. 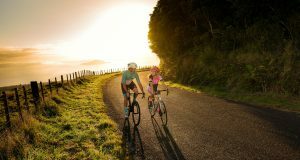 New Zealand is blessed with a stunning variety of cycling opportunities that can be found via The New Zealand Cycle Trail. 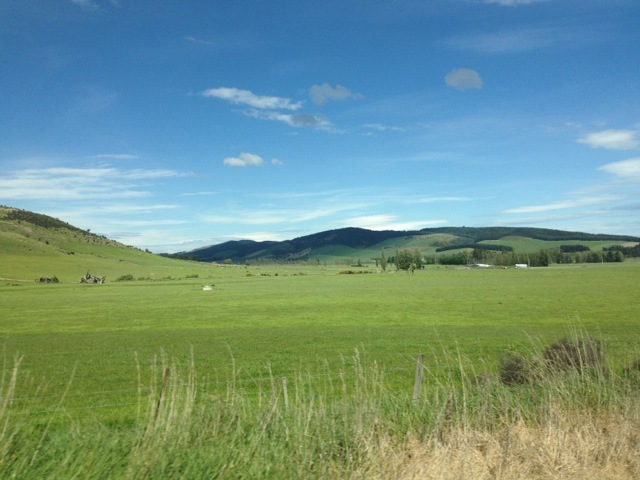 You can also check out NZbyBike. China, despite its perception of high pollution and overcrowding, offers some stunning riding opportunities as testified by Rapha who recently explored Yunnan as part of the Rapha Continental. I will be posting more about cycling in China soon. 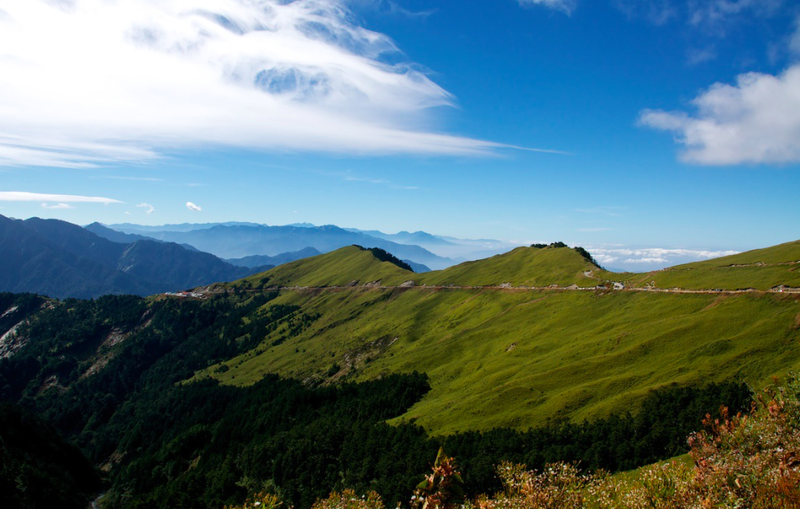 Taiwan is one Asian country that offers some unexpectedly amazing ride opportunities and the Taiwanese government is going to great lengths in promoting their island as a cycling destinations. One of their biggest draw-cards that is used in this promotion is the KOM Challenge, featuring the longest and toughest road climb in the world from zero to 3,200m in elevation over 110km! If you fancy entering this event, check out the KOM Official page. 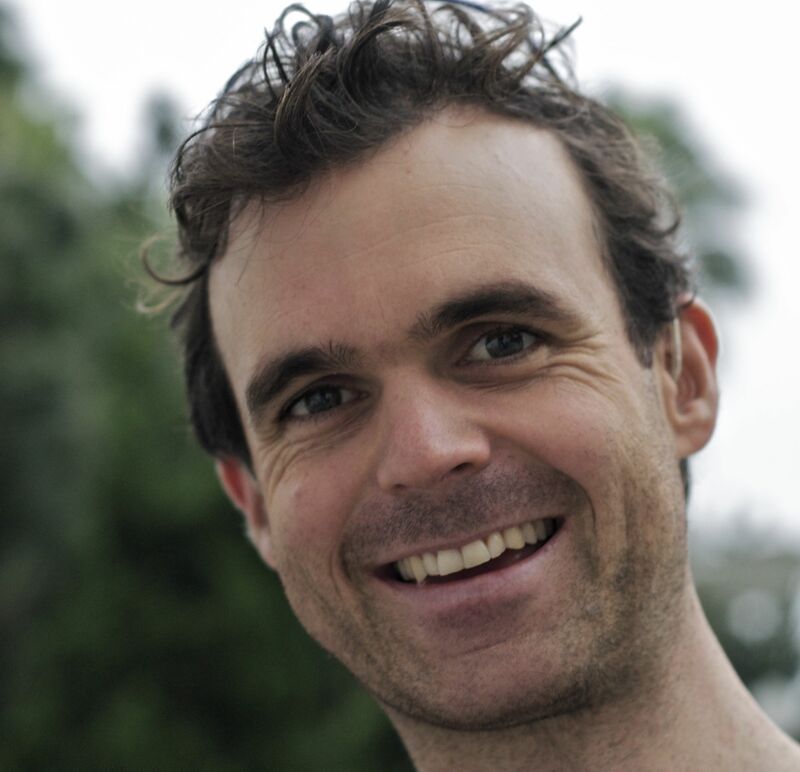 If you need to be inspired or convinced then read my personal account on Cycling Tips. Crank Punk of Asia, Lee Rodgers has an interesting website full of humor and stories. 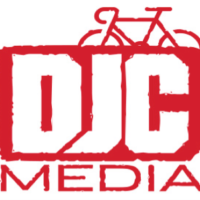 Crank Punk will be at the KOM Challenge; read his post about it here. If you are keen on organized cycle adventure tours (both road and mtb) look no further than Cam McClean’s In Motion Asia. Bicycling wrote a nice entry about Bike Travel in Taiwan and if you are not yet inspired to book tickets to ride in Taiwan, I don’t know what will. Taiwan remains one of my favorite cycling destinations in Asia. 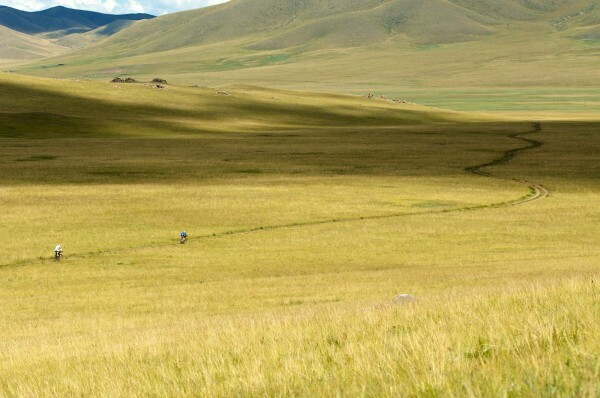 Those riders that are more keen on finding mountain bike challenges, the Genco Mongolia Bike Challenge is one that should not be missed; riding through the unforgettable remote Mongolian outback is an experience all adventurers should seek out. 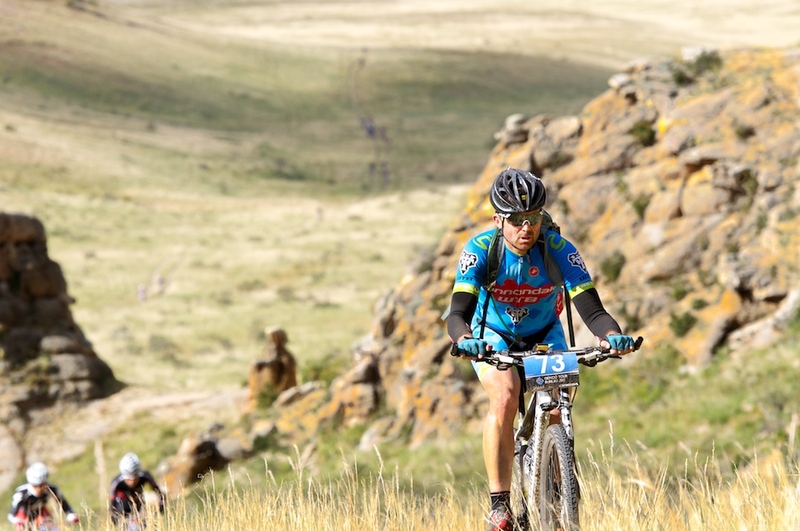 If seven grueling days on a mountain bike is too much for you, then try out the more manageable 3-day Genghis Khan MTB challenge organized by Nordic Ways in Inner Mongolia, China. There will always be more iconic off-the-beaten track routes to discover. If you think you have some great road or mountain bike routes in Asia, please let me know and I will have it featured on this blog.